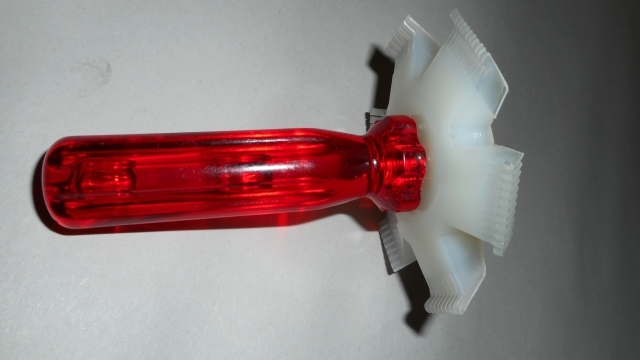 Fig.1 -Maxi tool kit - as delivered to customer. 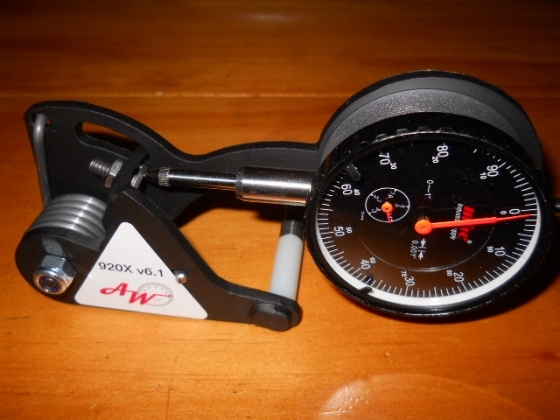 The 920Xv6.1 belt tensioning tool - to accurately set your cam and balance shaft belts. This tool will work on all models of the 944, 944S1/S2, 944 Turbo, 924S, (968-balance belt only). A standard 944 flywheel lock - to hold the crank and make removal/install of the crank bolt possible. This tool fits the 944, 944 S1/S2, 944 Turbo, 924S, and the 968 w/ auto transmission. This lock will not fit the 968 with 6 speed manual transmission. There are no instructions included with this tool but lock installation is straightforward: place the transmission in neutral and remove the starter. Insert the lock into the bellhousing (clutch housing) and use the lock to nudge the ring gear either right or left so that the lock's mounting holes align with the starter's mounting holes. Secure it there with the provided hardware and the starter's mounting bolts. 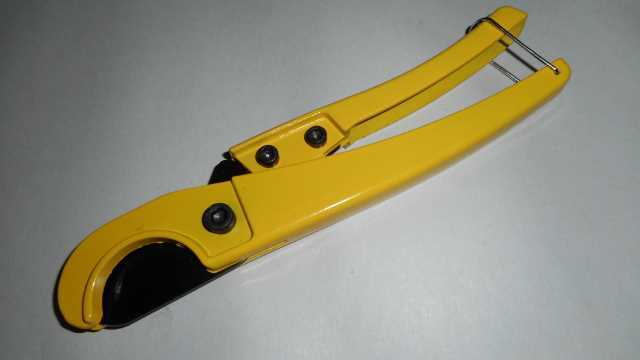 A 24/27 mm thin wrench - to adjust the belt offset rollers and idlers. 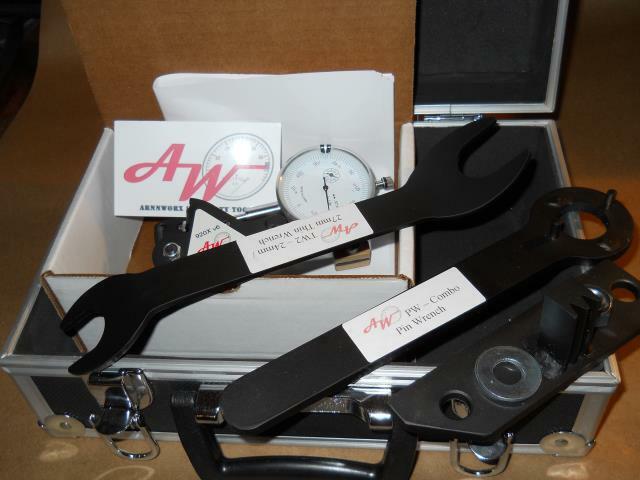 This wrench will work on all models of the 944, 944S1/S2, 924S, 944 Turbo, 968. Our combo pin wrench - to remove/install the balance shaft cogs and retract/adjust the cam belt spring tensioner. 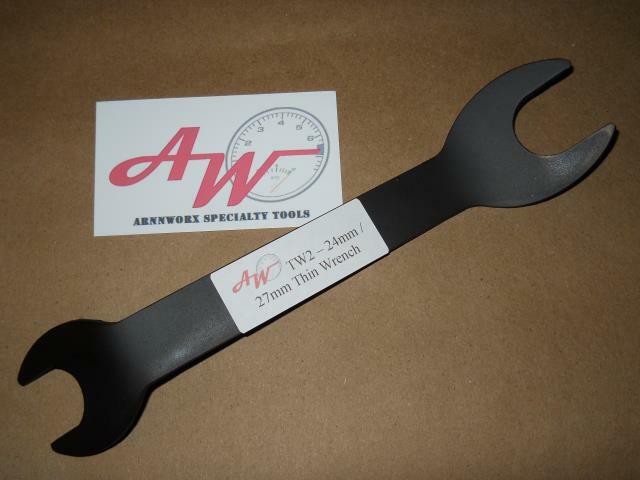 This wrench will work on all models of the 944, 944S1/S2, 944 Turbo, 924S, 968. A sturdy aluminum carry case. 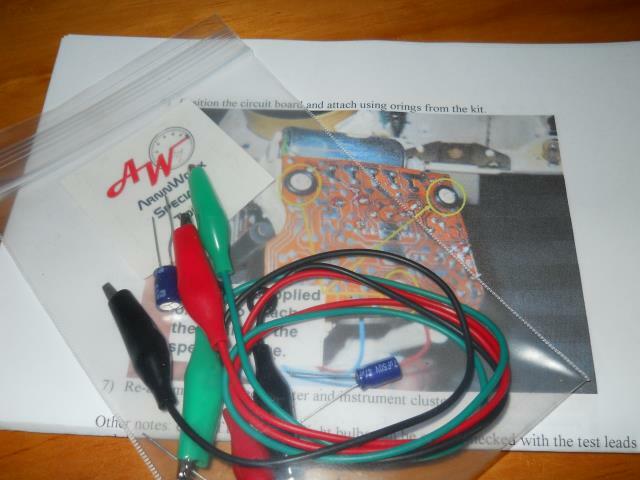 Fig.2 - This is how the kit looks when the carry case is first opened. 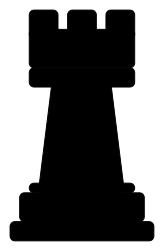 Fig.3 - The 920X timing belt tension tool. Also, our product webpage (link below) has information on how the tools of the Maxi are used on various maintenance tasks. Fig.4 - The 24/27MM thin wrench - needed to adjust belt tension. 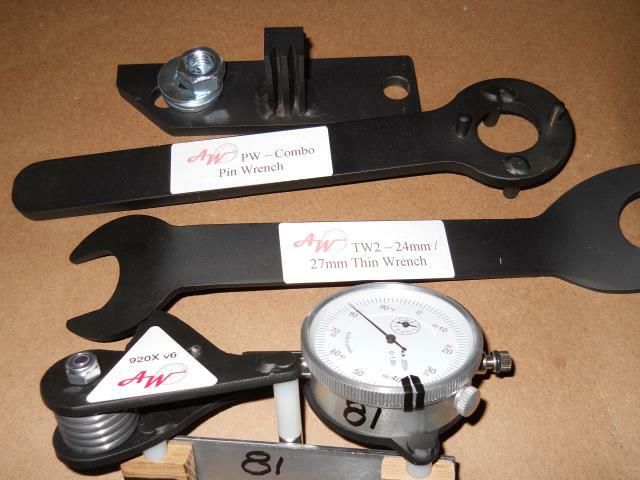 Here is a picture of our 24/27 mm thin wrench. If you have an 87 or newer model, then you will need the 27 mm end of this wrench. 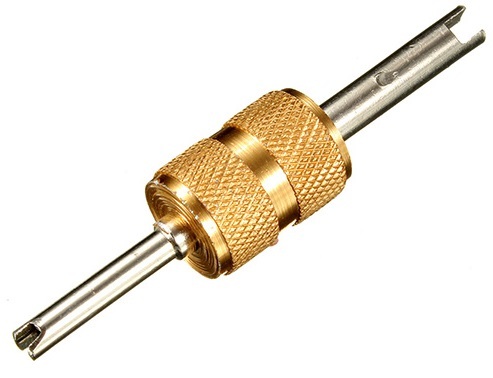 But, if you have an older model you may also need the 24 mm end for the early style rollers.